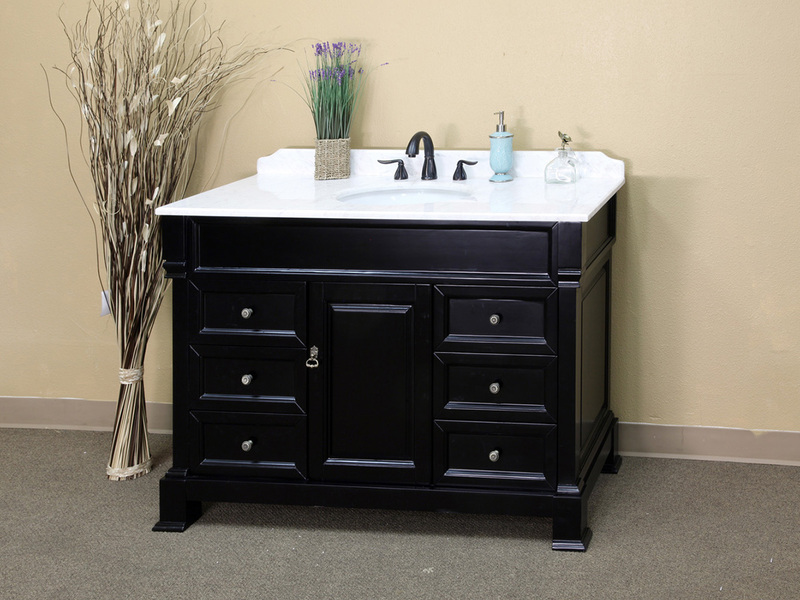 The Helena Grand Single Vanity is both traditional and elegant with its rich espresso finish beautifully contrasting the pristine white marble counter top. 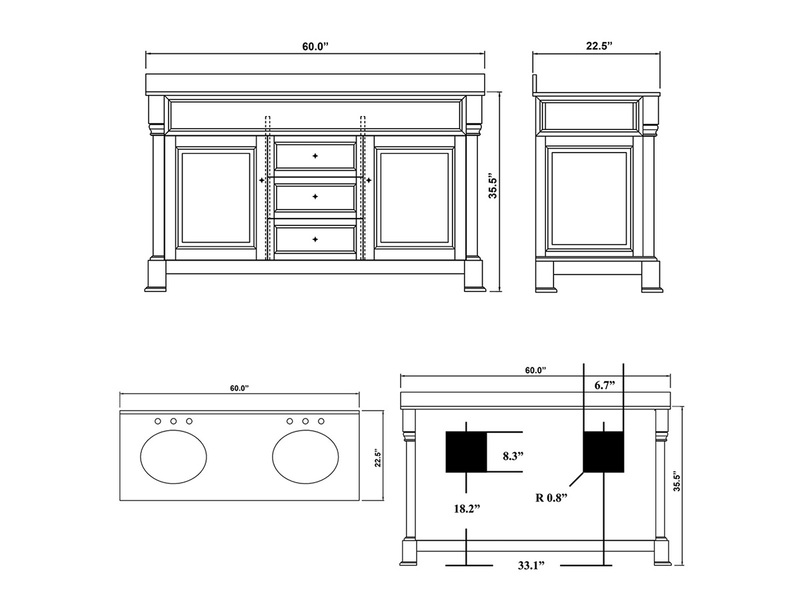 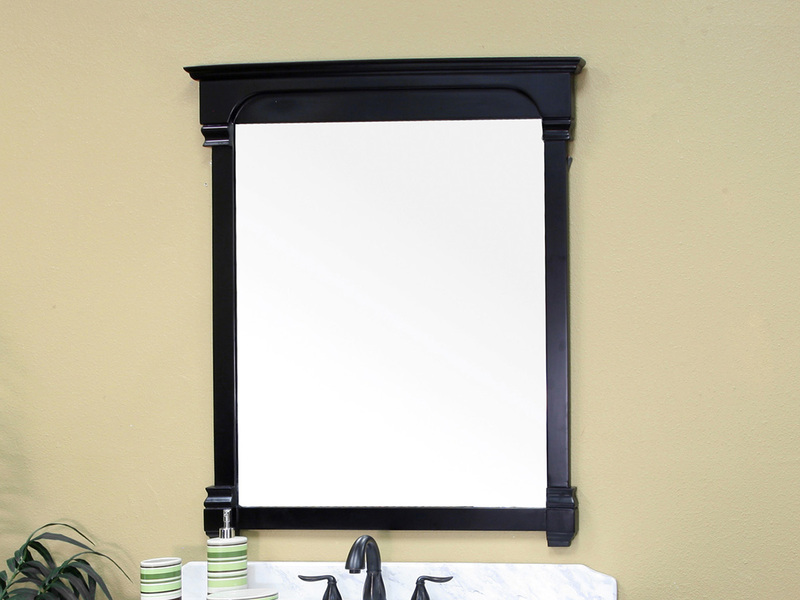 The beveled design featured on its sides, doors, drawers and legs give it a great traditional look that goes well with almost any bathroom. 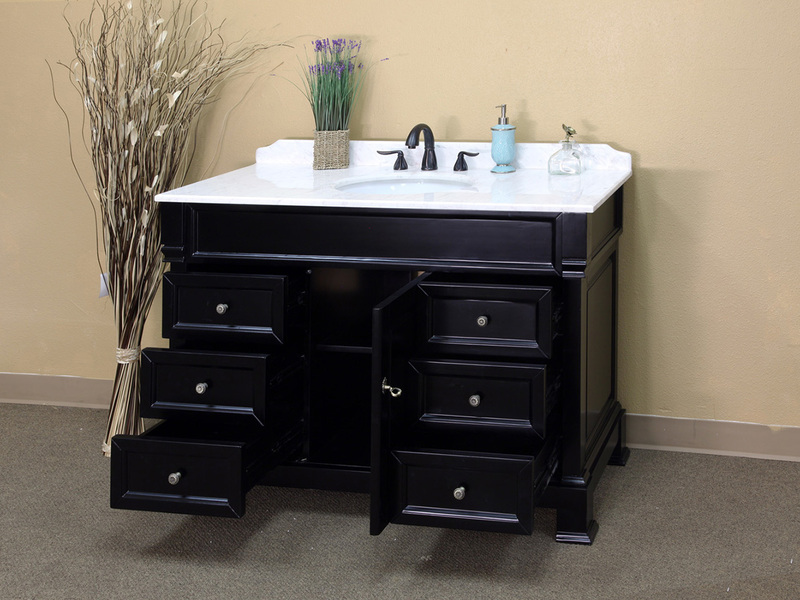 With its spacious counter top, six drawers and cabinet, this vanity offers lots of storage options for all of your bathroom accessories. 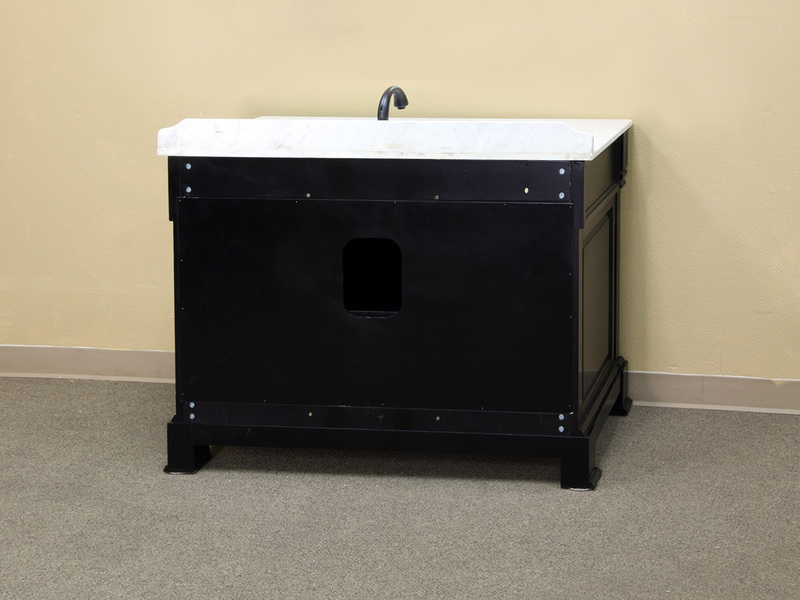 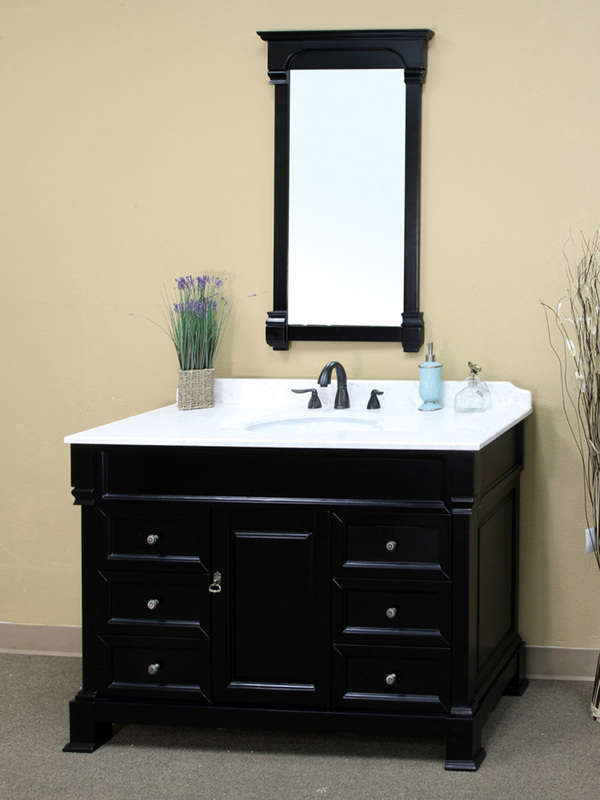 The vanity is constructed from solid birch wood, with a water proof finish that protects it against humidity. 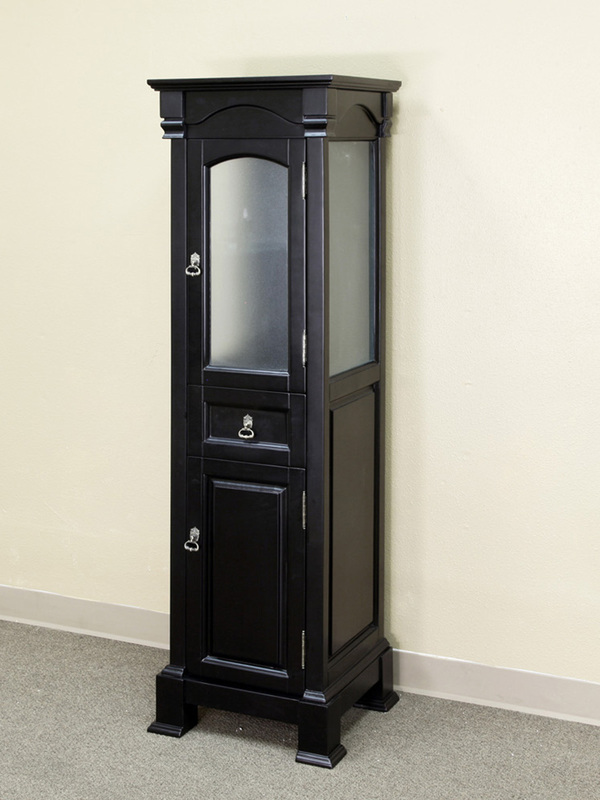 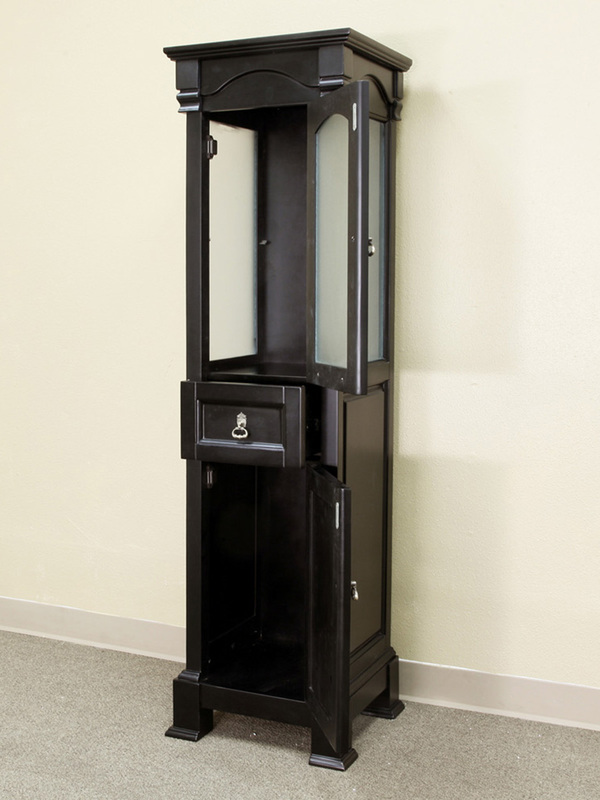 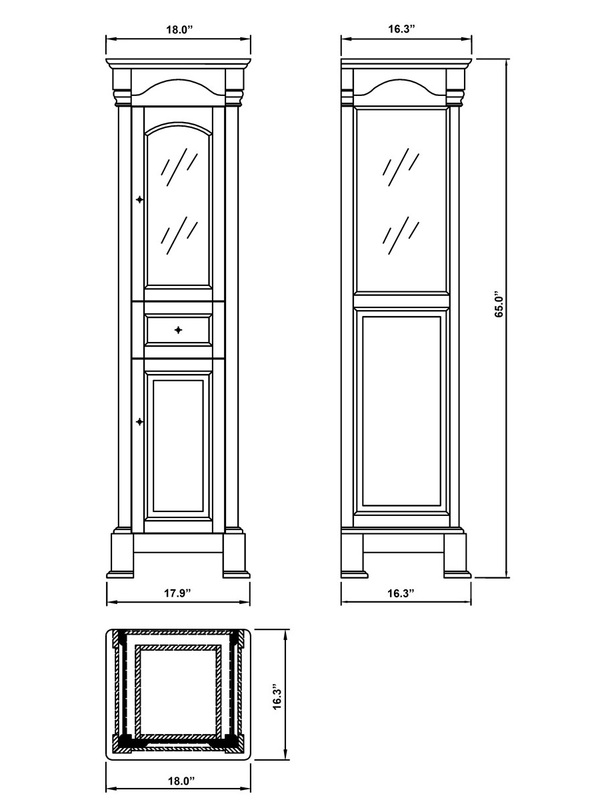 An optional mirror and linen cabinet are available with this vanity in the same great traditional style and espresso finish.